We were asked to develop a brand-new range of Packaging for Industrial Tapes and to develop a new brand name that had strength with a memorable strapline. Mammoth Tapes was born. The range of Industrial Tapes was large with some 50 versions in the range. Our brief was to develop a catchy brand and brand name with a view to rolling out in colour, size and variations of products and packaging. Each piece looked similar but different enough to vary from the next piece. 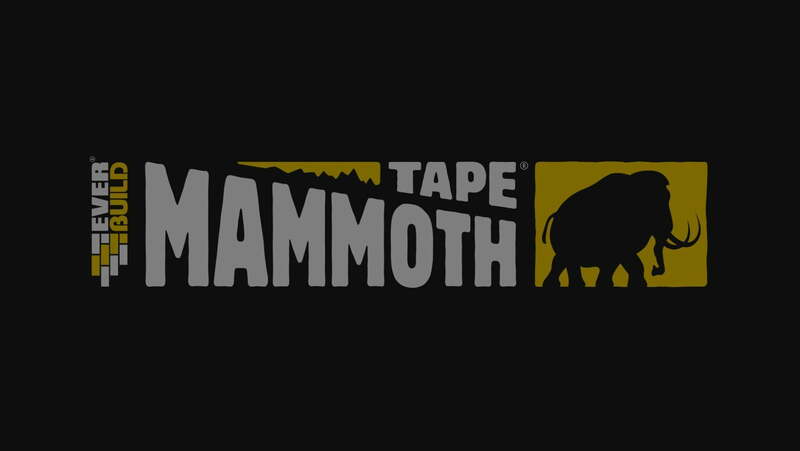 Mammoth Tapes for Mammoth Tasks positioned the brand perfectly with tradesmen and women across the country.